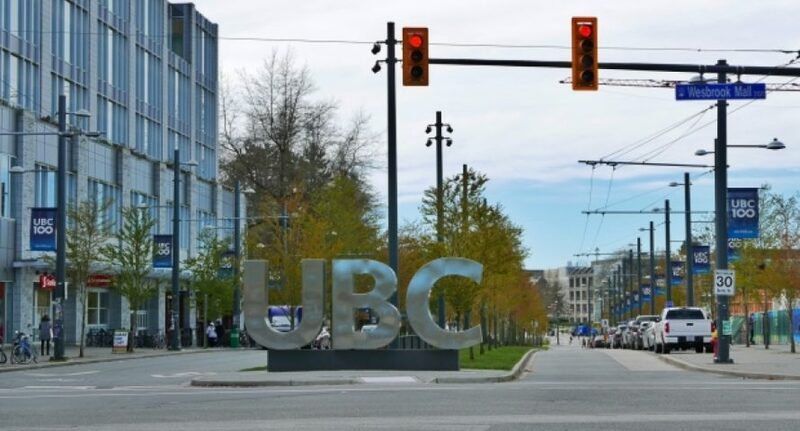 [email protected], the University of British Columbia’s research program on blockchains, released a study that analyzed a test pilot they conducted on blockchain tech with respect to land registry. The case study was performed in Brazil with the help of Ubitquity, a startup that specializes in blockchain solutions for real estate. Ubitquity, branded as the first blockchain-secured platform for real estate recordkeeping, was happy to lend its platform to the university’s research effort that saw Ubitquity used in a real estate transaction in the Brazilian region of Rio Grande do Sul. The goal of this experiment was to determine if and how the blockchain could improve the recording of land ownership in Brazil — all while working within the boundaries of local law in the country. The study looked at a piece of land in Brazil that was successfully registered and recorded using the Ubitquity blockchain, something that was done in conjunction with the Real Estate Registry Office in Brazil in April 2017. According to Ubitquity’s official press release, the findings of the study provided valuable insight into how a real life blockchain solution for land transaction recording could be realized. The discoveries made in the process could help blockchain software engineers refine solution development even further in the future. Nathan Wosnack, President and CEO of Ubitquity, believes blockchain tech, with could be a boon to emerging countries like Brazil that are still trying to build an unified infrastructure for land management. The team behind the platform is attempting to transparently record and track titles and properties on a secure ledger. This is, of course, implemented via a blockchain-based solution. Ubitquity launched the alpha version of its platform in early 2017 and was mentioned as one of the top 50 blockchain startups last summer by Cex.io. In addition, Ubitquity featured in a UCL School of Management student’s MSc Technology Entrepreneurship dissertation on blockchain technology. What do you think of the test pilot of Ubitquity in Brazil? Does it demonstrate a clear use-case for blockchain tech right now? Let us hear your thoughts in the comments below.